Get the look your Dodge was built for! 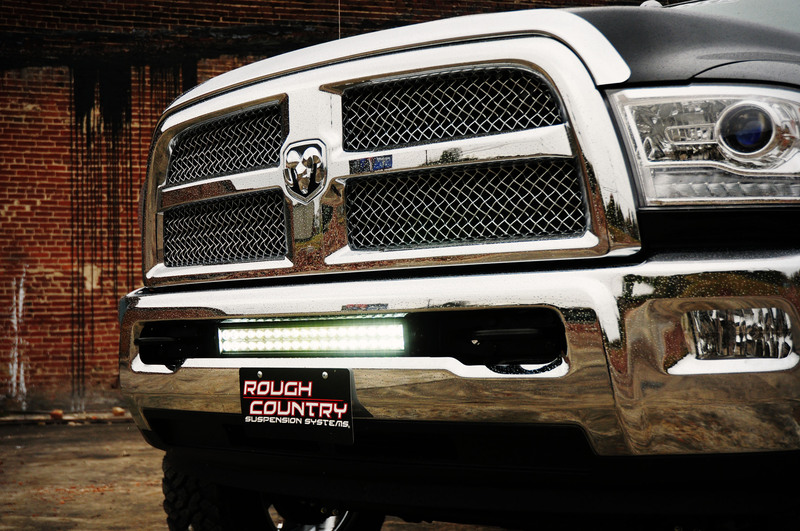 Rough Country’s new Dodge 20″ LED Hidden Bumper Bracket is the cleanest solution for bringing off-road lighting to your RAM Truck. Engineered with a flush, hidden design, these brackets fit perfectly in the exposed space on new model RAM factory bumpers. This innovative solution preserves Dodge’s new, aggressive design and blends in so well it looks like a factory upgrade! 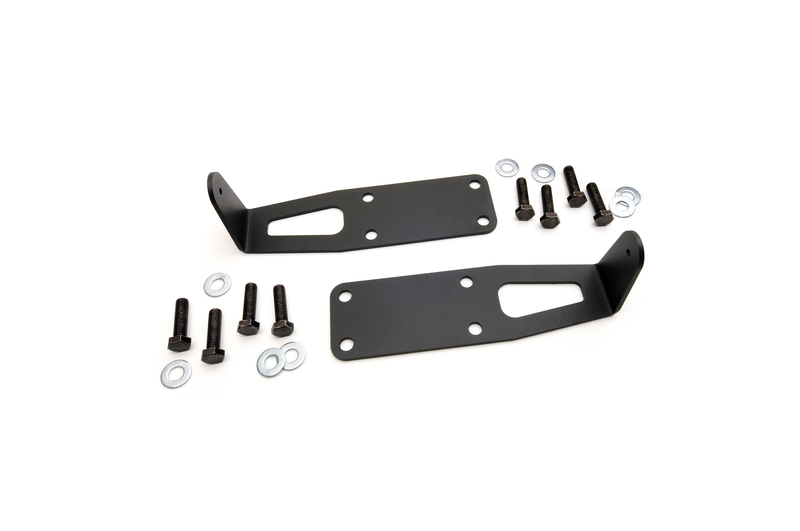 This 100% bolt-on kit is easy to install along with your Rough Country 20″ Dual-Row LED Light Bar. Best of all, it comes backed by Rough Country’s Lifetime Replacement Guarantee! Note: Not compatible with single row LED light bars.